The complaint alleges the e-cigarette company and Altria Group knowingly withheld information from consumers, specifically teenage users, about the addictive nature of JUULs. 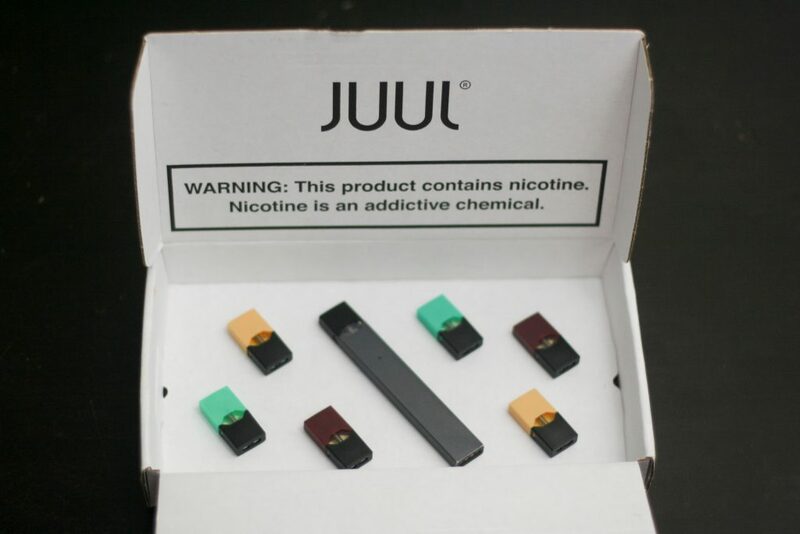 A federal class action suit has accused electronic-cigarette manufacturer JUUL Labs Inc. of illegally underplaying the dangers of its product to expand its appeal among underage users. The appellate panel held the district court abused its discretion by deciding jurisdiction, without properly weighing all the factors before granting a motion to dismiss based on forum non conveniens. Attorney Ben Crump is demanding the Broward state attorney's office file criminal charges against the two sheriff's officers taped beating a 15 year-old during his arrest.